Athletes often can benefit from very specific attention and correction. 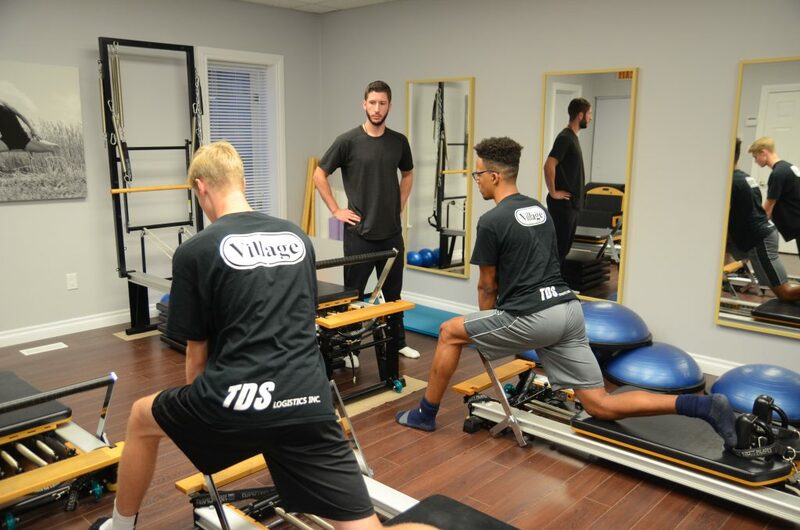 This is accomplished through our individual training, where athletes can have a training session tailored to their unique needs. Complete attention and focus is on the individual player, allowing for even the smallest of mistakes or inefficiencies to be corrected. Individual sessions allow for the teaching process to be tailored to the athlete’s strengths, weaknesses and style of play. This allows for better understanding and retention of knowledge for faster progress and development. 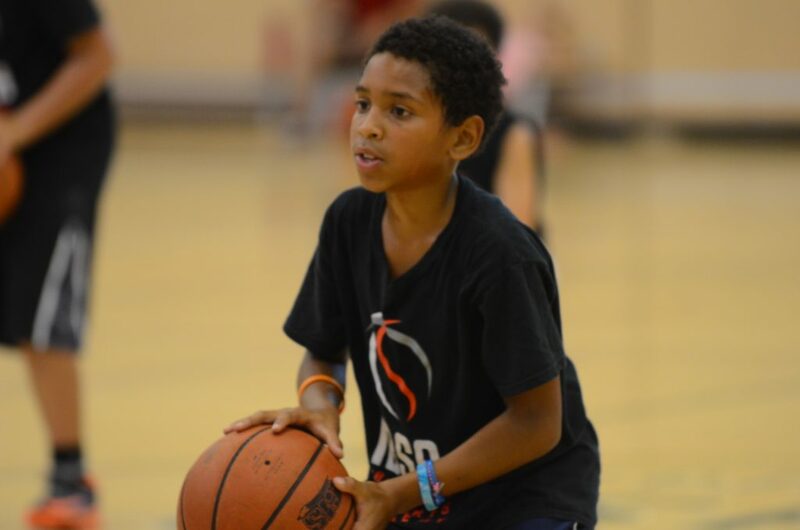 A one-on-one teaching environment not only expedites the learning process of the fundamentals, but allows the athlete exposure to advanced concepts applicable to his or her own personal game-play. 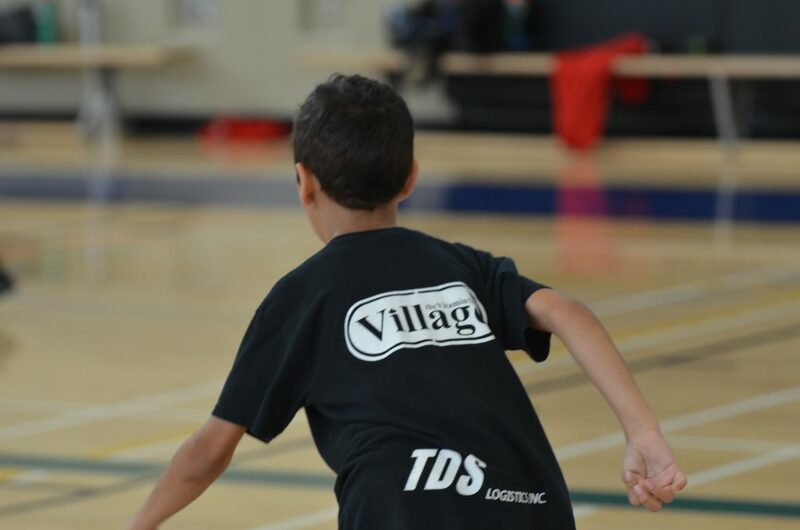 The IBSA holds physical development sessions off-court. 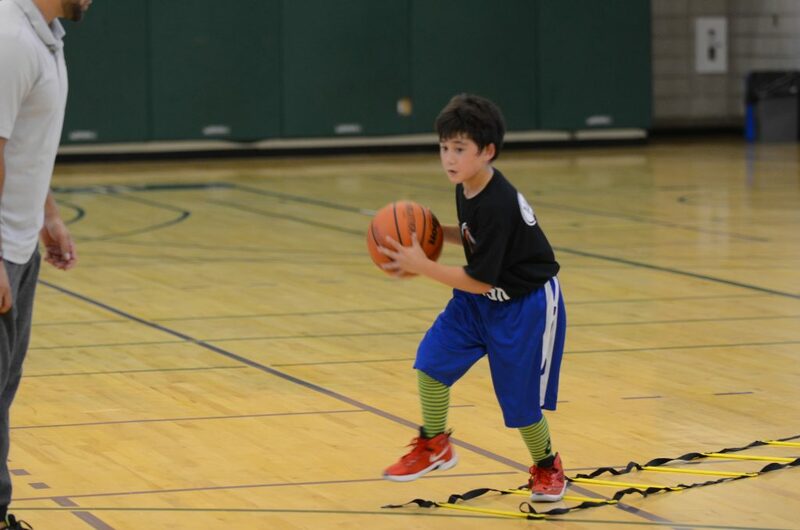 These sessions focus on basketball-specific strength and power training to ensure movement efficiency, proper stance, and athletic longevity. 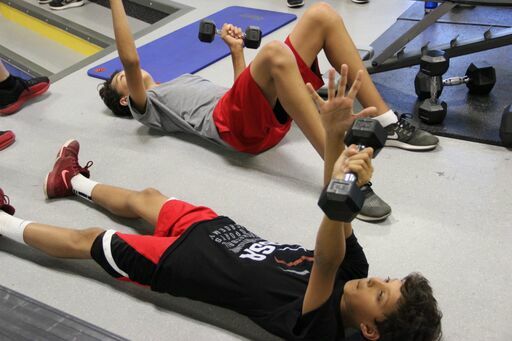 The Physical Development program is a comprehensive training curriculum which includes overall body and core strengthening, joint stabilization exercises and basketball specific posture and movement correction.